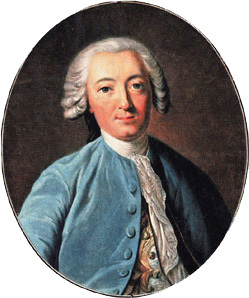 Sometime in the 1730s, the Russian administrator and historian Vasilii Nikitich Tatishchev fixed the dividing line between Europe and Asia along an axis connecting the Urals to the Caspian, rather than Ptolemy’s more westerly north-south axis that terminated in the Sea of Azov. European Russia was, well, quite clearly ‘European’ along with the mighty empires of Germany, France and Britain. Indeed, much of the history of southern and eastern Europe seems to be about boundaries. Where should we draw the line? 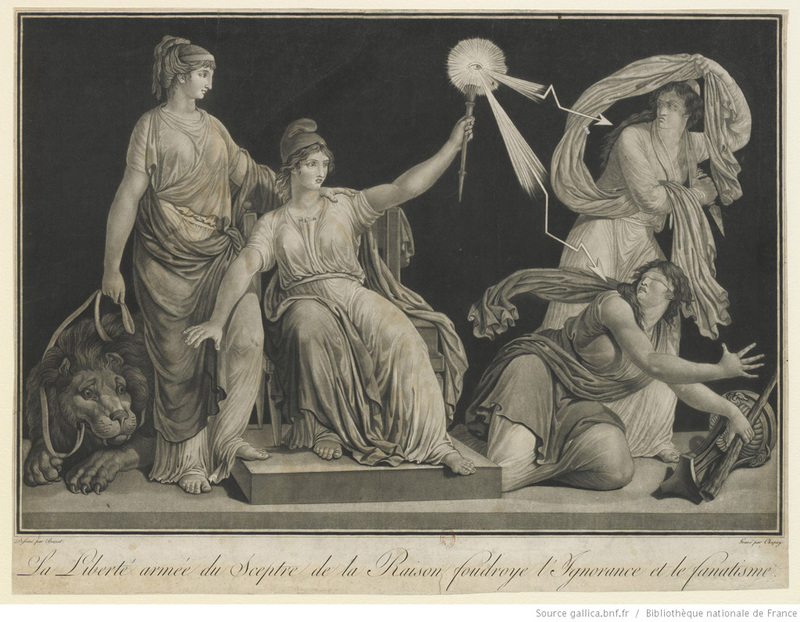 Who in the eighteenth century embodies an Enlightenment world view, and who doesn’t make the cut? If, however, we frequently discuss dividing lines between worlds, we shouldn’t overlook those people who crossed them. Merchants, migrants, technicians and artists. Peripatetic scholars and clerics such as the polymaths Dosithei Obradovich and Eugenios Voulgaris who travelled west before wandering between one educational or ecclesiastical institution and another in search of patronage for their work. And others like Paisy Velichkovsky, born in Polatava in Ukraine, who spent so much of his life in monastic communities located between Mount Athos and Moldova. Indeed, Velichkovsky is an interesting case: instrumental in translating the Philokalia, a collection of texts on the contemplative life, into Slavonic, he is a prime example of many unsung advocates of Orthodox culture. 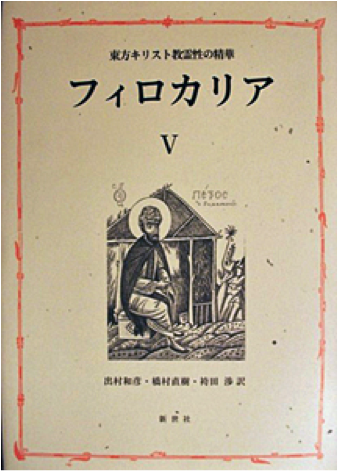 His translation, the Dobrotoliubie as it was called, contributed to a revival of hesychast monasticism, its many monks being dispersed between Orthodox ecclesiastical centres of the time. It is commonly believed that the importance of the Philokalia in Orthodox thought in the eighteenth century was, for a long time, underappreciated. That is when the work was compiled and translated, of course, but it was assumed not to have been widely distributed at the time. Such views now seem misplaced, an underestimation of the capacities of wondering monks to disseminate a world-view even without a printing press. Furthermore, any attempt to fit the Philokalia into other developments in the history of thought requires caution: should this return to patristic texts be interpreted as a component part of an Orthodox, religious Enlightenment? A reaction to it, a kind of anti-Enlightenment? Or perhaps as both? This question and many others are explored in our book Enlightenment and religion in the Orthodox world. But to a considerable extent this is in essence a book about people like Paisy Velichkovsky, who cannot easily be categorised or even fitted into any one side. 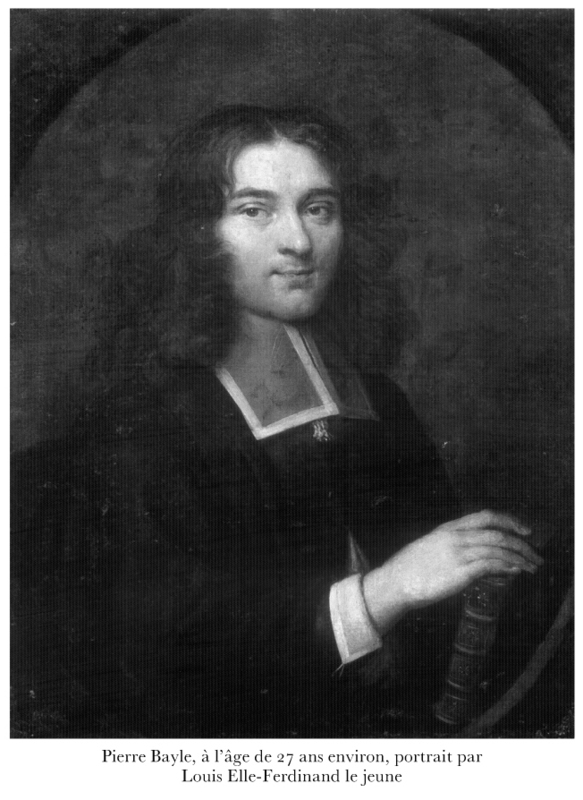 These individuals synthesised and syncretised a range of outside influences as they probed the encounter of Orthodox tradition with the European Enlightenment – and hence with modernisation. Undoubtedly this was, often, a tortured process, but at times it also proved extremely enriching. 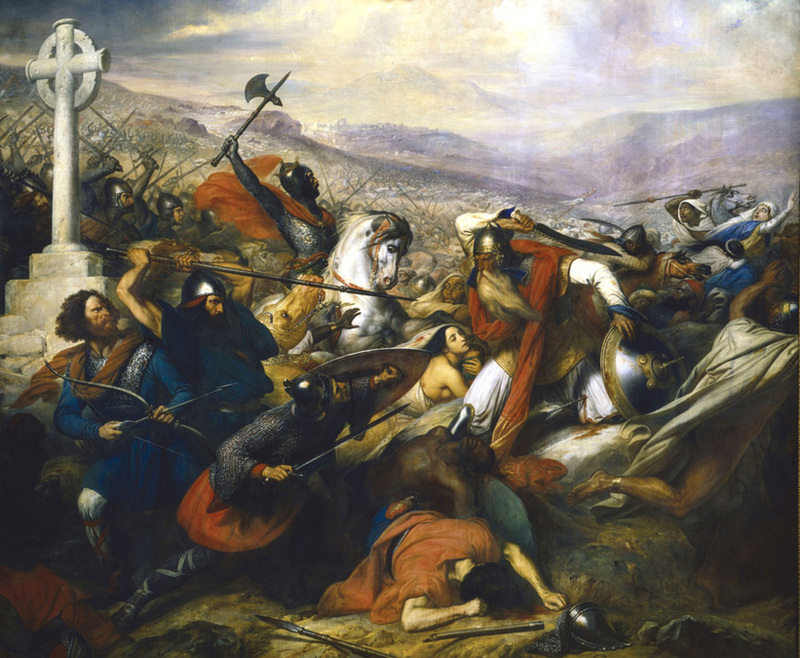 We always say that Voltaire’s battles are far from over in the twenty-first century, but I usually think more of religious intolerance than of deeply ingrained superstition. A few weeks ago Sanal Edamaruku spoke in Oxford, hosted by Skeptics in the Pub, and made it clear that superstition is still a dangerous problem in parts of the world today, using a specific example from modern-day Mumbai. Alongside modern architecture and technological innovation in this emerging market, there remains a disturbingly large segment of the population in the thrall of potentially lethal religious practices, for example dipping infants in hot oil, or throwing them down from a temple roof to the dubious safety of a raised sheet below, in a gesture of thanksgiving for divine favours received. Edamaruku explained to us that he is currently unable to return to India because of an arrest warrant brought against him under an outdated nineteenth-century blasphemy law on the instigation of Roman Catholic bishops in Mumbai. All of this for having revealed that a ‘weeping’ crucifix was caused by a blockage in a sewage pipe, a finding which should instead be hailed as a contribution to public health, since church-goers had been collecting the ‘tears’ in bottles and vials as holy relics. 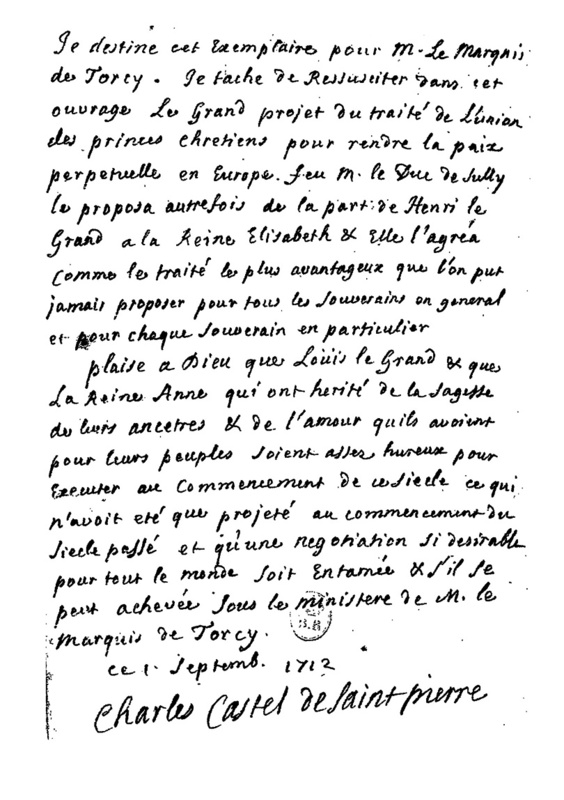 In late 1771, Voltaire wrote the article ‘Superstition’ for his work Questions sur l’Encyclopédie. In this article he heaps ridicule on just such ‘miracles’ as the blood of St Januarius, contained in a phial in Naples Cathedral and said to liquefy each year when brought into close proximity of the relic of the saint’s head. 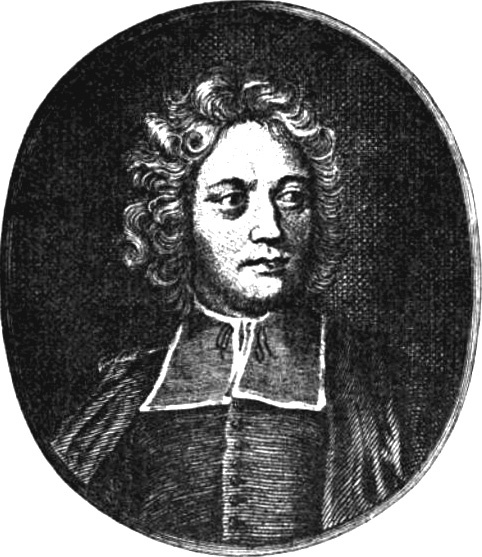 In the article ‘Vision’, written a few months later in 1772, he lashes out against charlatans who seek ‘a reputation as holy men or women, which is very flattering, or to make money, which is even more flattering’… Edamaruku has also exposed a number of religious frauds in this category. While the battle cry of ‘Ecrasez l’infâme’ may have evolved into something less martial today, the crusade to debunk false prophets carries on. I’ll be following the progress of Edamaruku’s world tour with interest, and I hope that he will succeed in having the blasphemy charges dropped and/or the law reformed.